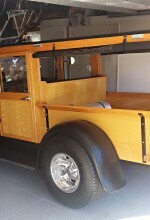 Since our fumigation tents are so well sealed, our client was able to leave his Model A Huckster in his garage with the confidence his prized collector’s item would be treated with care and the wooden frame of the vehicle would be completely eradicated of termites if any were present. 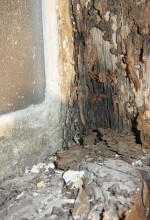 Woman’s House Is Wiped Out By Termites After Paying For Service 18 Years! 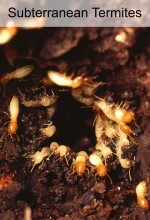 Drywood Termites Swarm In Orange County!